Oh. Everything was pretty damn good. 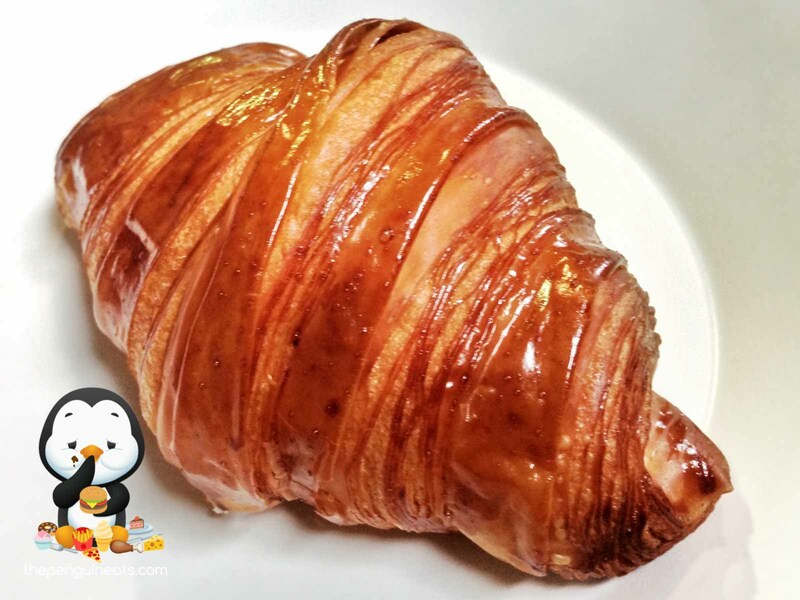 The croissant was extraordinary soft and fluffy, enclosed in an flakey and crispy crust. A good buttery flavour throughout - although this could’ve be bolder. The glaze on top was just the right amount and this made for a pretty much perfect croissant. 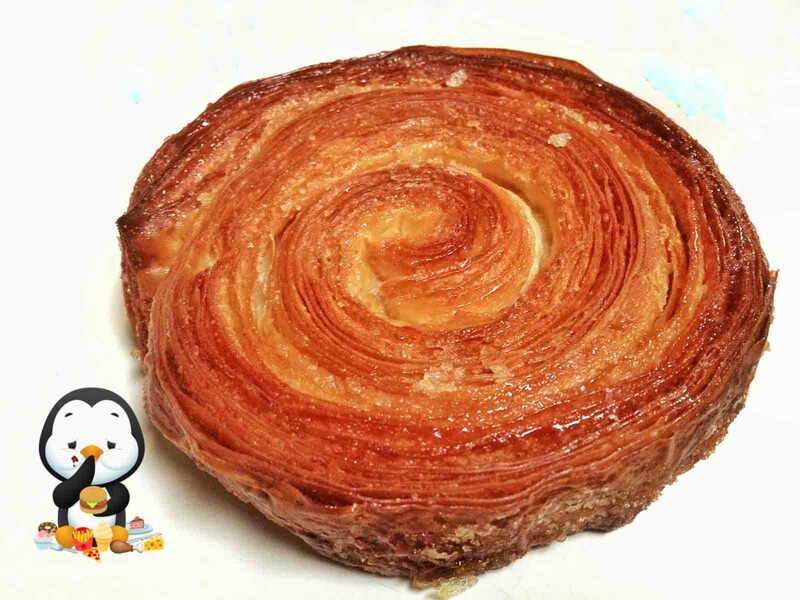 The Kouign Amann had just the right amount of crunch on the outer layers. It wasn’t overly sweet, which was a plus, and to my delight it definitely had more buttery flavours than the croissant. One point though was it got less and less crunchy and flakey as you worked your way towards the middle of the scroll, which I guess was to be expected. The Ham & Gruyere had all the qualities of the croissant, and more. The cheese was rich, flavourful and aromatic, and went well with the croissant. The ham was a tad disappointing though, mostly due to its toughness and saltiness. Bar the ham, this too would’ve been perfect. 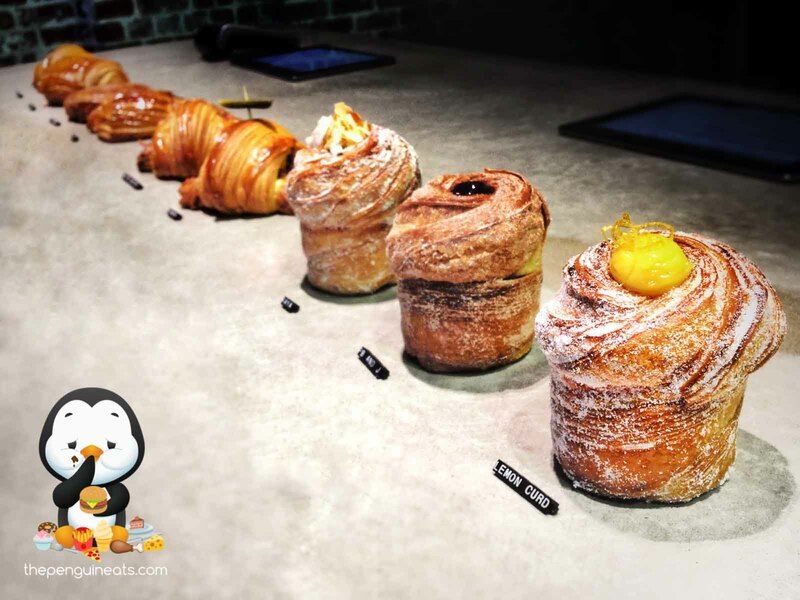 The lemon and curd cruffin was decent, but nowhere near as extraordinary as the above pastries. The crust wasn’t flakey enough, nor were the insides muffin-like (which in my books means moist, soft and slightly dense). 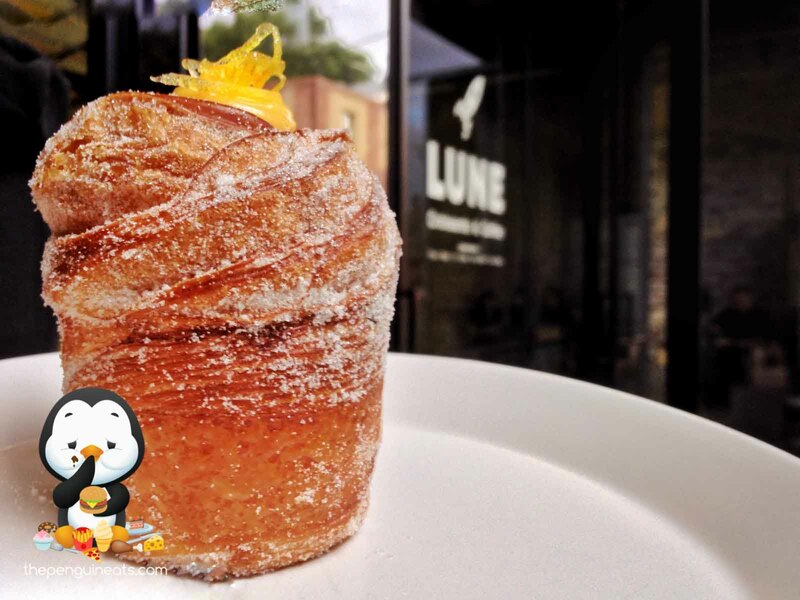 The lemon and curd had a good balance of sweet and sour flavours but honestly this overpowered the overall pastry. A truely great and authentic French bakery. Amazing pastries and good staff, although I would recommend going for the more ‘traditional’ pastries. Hell yes. I will go so far as to say this is the best French bakery in Melbourne, bar none. They definitely know how to make a croissant the way it’s meant to be made, and I will be back!